In the United States there are relatively few oil refineries and production spots for as much oil as we use. Being both one of the largest and one of the wealthiest nations has allowed for the use of automobiles by a larger number of citizens than anywhere else in the world. Instead of using new capital to further the advancement of renewable energy, most investors and companies look to continue the refining patters that have been established for years. The number of refineries that our country does hold is divided in to three sections, or districts. They are referred to as Petroleum Administration for Defense Districts and they divide up the U.S. soil. District one governs the entire east cost from Maine to Florida, which house relatively few refineries both large and small. By PADD 2 takes a large portion of the northern midwest around areas like the Dakotas and Illinois. Again there are not a huge amount of them here, but relative to District one there are more large scale facilities. PADD 4 is smaller than PADD II, and is home to only a few small refineries. PADD 5 consists of the west coast, Nevada, Utah, Hawaii, and Alaska. There are more by volume here than the first three mentioned, mostly in Washington, California, and Alaska. That leaves us with our last Petroleum Administration for Defense District, district 3. This is one surrounding the Gulf Coast which though has fewer states than the rest but posses significantly more refineries both large (more than 75,000 barrels per day) and small (less than 75,000 b/d). When it comes to U.S. oil refinement and extraction the Gulf Coast is the primary location of activity. In a 2002 assessment the U.S. was marked as producing an average of 16.5 million barrels of oil per day which PADD3 (the Gulf Coast) was responsible for 7.7 million barrels. That’s around 46% of the total production average in the U.S. region. No other Petroleum Administration for Defense District comes even close to this percentage of the whole, the closest being PADD 2 the midwest. PADD 3 has such a high turn-out rate because it contains such classicly viable areas such as Texas and Louisiana. Out of the 7.7 million barrels per day delivered by this area about 2.7 came from Louisiana and just over 5 came from Texas. This leaves Texas as the highest producing state in the union, out producing any other whole district. The entire district houses 51 refineries, which breaks down as 31 larger facilities and 20 smaller ones. Texas holds a total of 25 refineries itself in the combination of 7 small and 18 large operations. The Gulf region that wraps up Texas and surrounding states is an oil rich area providing an extensive supply for the U.S. model of excessive consumption. 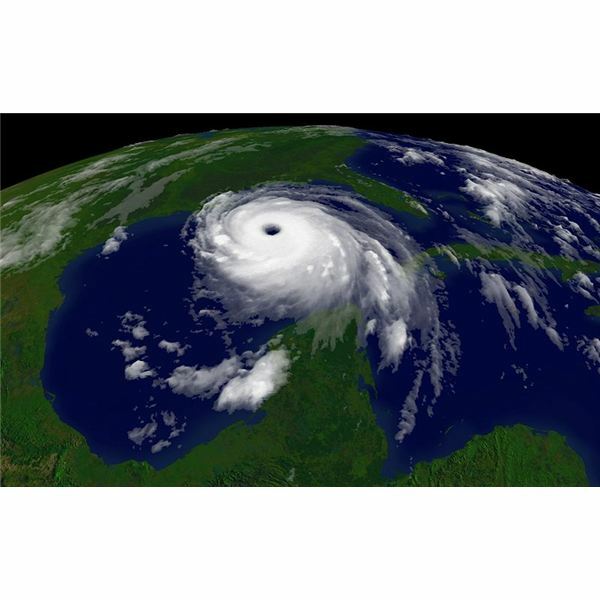 With the recent barrage of hurricane’s that have ravaged New Orleans and Florida the nearby facilities were affected as well, in turn altering oil prices because of damaged refineries. Since this is the largest and most crucial oil producing district in the U.S. the fact that it was the area hit the hardest meant that the oil trade was going to take a significant hit, which it did. Oil itself has proven to be costly and directly related to the environmental plight we face today. Instead of trying to maximize the areas where oil has been most resourceful developers should look toward using all money for upkeep and building for creating a reliable infrastructure for renewable energy.